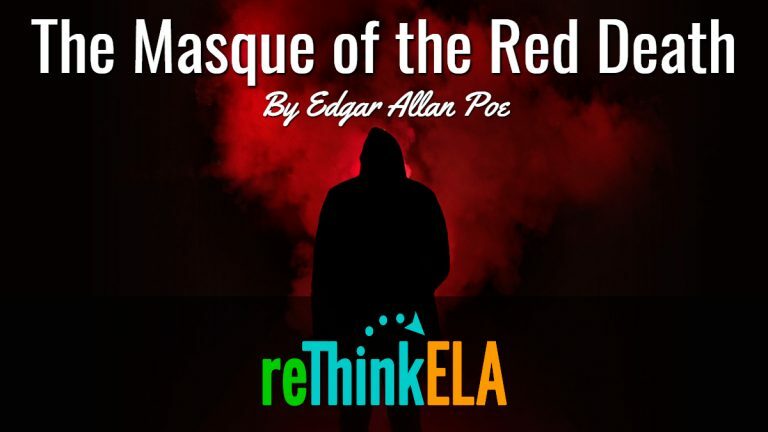 The Masque of the Red Death by Edgar Allan Poe is a fantasy short story serves as an allegory of the certainty of death. It can also serve as a satirical statement on the intentions and actions of people in higher classes. While this story is a harder read, it can be understood with some scaffolding and additional texts, such as the ones provided below. Success! Now check your email to confirm your subscription and access to The Masque of the Red Death resources.